The Travis family has owned and operated Travis Marine since 1978. 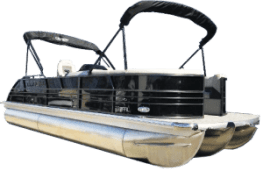 As Knoxville’s oldest and only true “on water” sales and service boat dealer, our goal is to provide the Knoxville boating community with high-quality marine products and superior service at competitive prices. 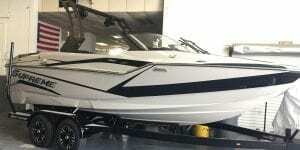 We hope you will allow us the opportunity to help serve and enhance your boating experience. 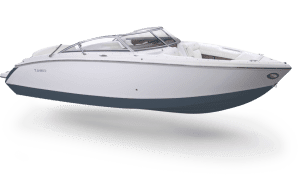 Make this year one to remember by investing in a new boat! 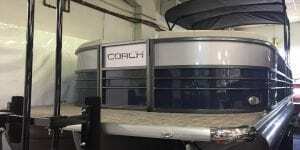 See our full inventory of new Cobalt Boats, Supreme Towboats, and Coach Pontoon Boats. 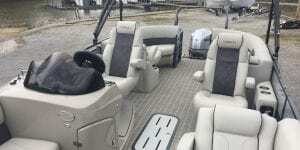 We inspect our pre-owned boats from top to bottom, only offering the highest quality to our customers. 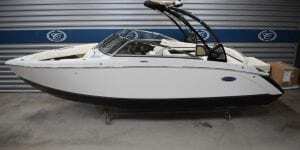 See all our used boats available to purchase now!